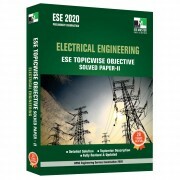 Candidates who are aspiring to crack the most coveted Engineering Services Exam (ESE 2019) and other competitive exams like CSE, Bank PO, SSC-JE, Railway Recruitment, and other state exams must have good understanding and knowledge of the current national and international affairs as anything relate.. 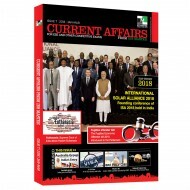 Candidates who are aspiring to crack the most coveted Engineering Services Exam (ESE 2019) and other competitive exams like IAS, Bank PO, SSC, Railway Recruitment, and other state-level exams must have good knowledge of the current national and international affairs that can be asked in .. 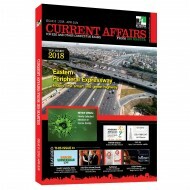 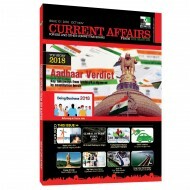 Candidates who are aspiring to crack the most coveted Engineering Services Exam (ESE 2019) and other competitive exams like IAS, Bank PO, SSC, Railway Recruitment, and other state-level exams must have good knowledge of the current national and international affairs that can be asked in the General .. 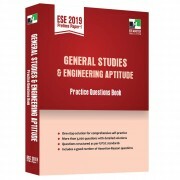 Candidates who are aspiring to crack the most coveted Engineering Services Exam (ESE 2019) and other competitive exams like CSE, Bank PO, SSC, Railway Recruitment, and other state exams must have good understanding and knowledge of the current national and international affairs as anything related t..